On this page you can find links to providers of services and products associated with occupational health. The links have been carefully selected and are under regular review. However we can take no responsibility of the linked services. The Red Poppy Company is a Cornwall based service and has a UK wide network of therapists specialised in a very effective technique of dealing with people who have experienced significant trauma. 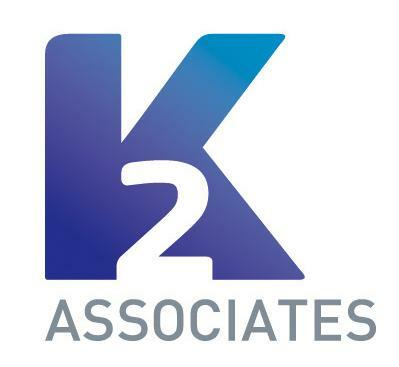 K2 Associates are a leading provider of drug and alcohol testing in the workplace. They use qualified and experienced staff and work to recognised standards. They operate UK wide. So far we have had very positive experience as they offered reliable services. Large range of safety products like fire safety and first aid kits. All major credit cards accepted. Free next day delivery. Hassle free returns. Corrigo Ergonomic Chairs. 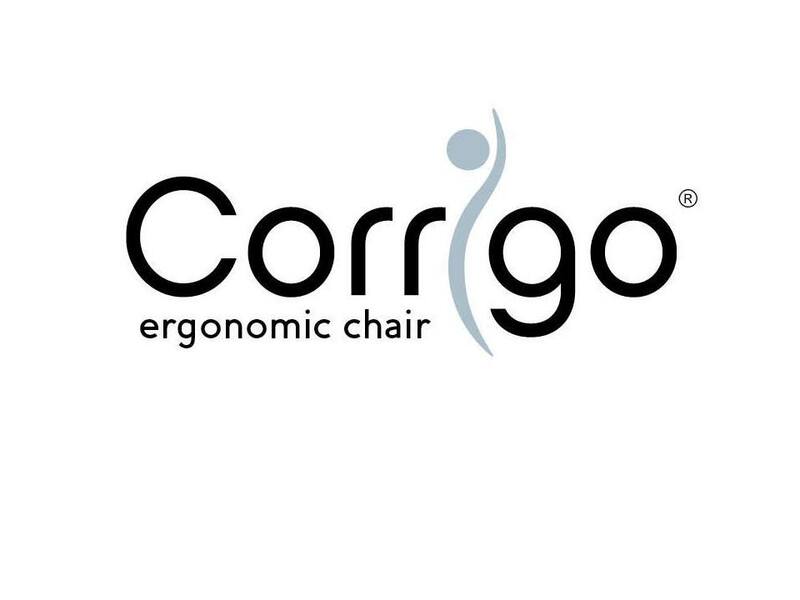 Recommended by Physiotherapists, the Corrigo chairs treat your spine. Bad posture caused by ill-fitting chairs causes back pain. The Corrigo is a unique chair designed around the spine to promote a healthy posture and prevent back pain. Each chair is custom made to fit YOU. Protectus Consulting is a leading provider of online and in-house training courses. They are a registered training center for health and safety courses. They also provide consultancy services in all areas of health and safety, including supporting the Chas registration process and the Achilles accreditation process. Ward Hill Ltd provides professional, practical and cost-effective HR advisory and support service. Delivering solutions appropriate for the client organisation especially small and medium sized businesses. They are based in East Anglia and cover the whole of this region. To ensure elimination of risk a proper fitting of masks worn at work needs to be ensured. K2 associates offer mask fitting testing by qualified staff with approved test methods. Maybo Ltd is a leader in conflict management training, offering tailored programmes in conflict management, non-restrictive and restrictive physical interventions, suitable for staff working in all industry sectors. Delivery options include face to face workshops, trainer training and eLearning which can be combined to suit the needs of your staff, your organisation and budget.